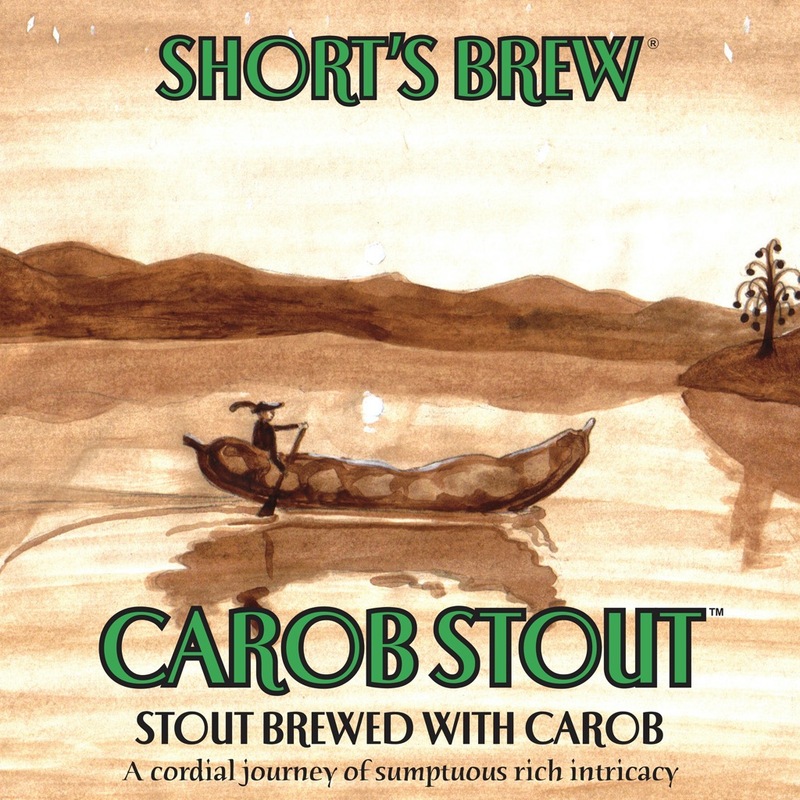 Imperial Carob Stout is a big bodied stout that receives its distinguishable flavor characteristics from the substantial use of roasted malt, dark specialty grains and ground carob. 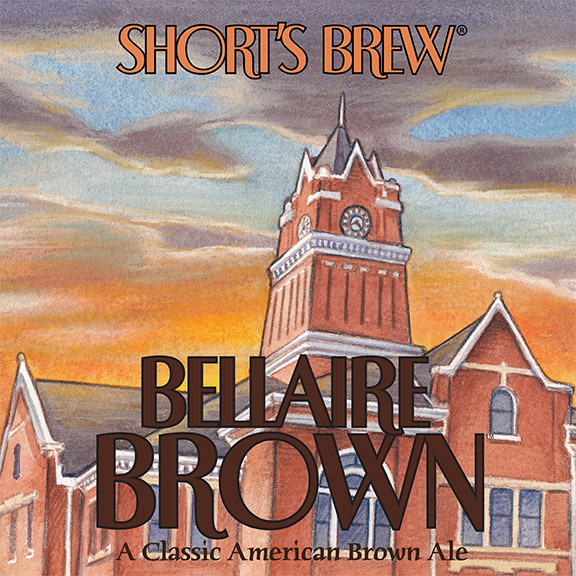 Cocoa and chocolate-like aromas penetrate from the black depths of this alluring ale. Robust flavors of roasted black coffee mix with the abundant, rich chocolate qualities. As it warms, an ample bitterness from the dark roasted specialty grains and high alpha hops intensifies. The finish is dry on the palate.